A successful call center is a competitive advantage. It is a key differentiator for many companies - sometimes even above and beyond the products and services they offer, or even the revenue they generate. According to Walker, the customer experience will become more important to consumers than price and product by 2020. This is a tremendous opportunity for call center QA to be at the fore of a movement towards an enhanced customer journey. But how? There are an abundance of challenges facing call center QA teams, including agents and managers. We’ve collected some of the most common hurdles encountered by call center QA teams to both share them and offer solutions on how to overcome these challenges. Call center QA agent and team roles are demanding. Staff turnover can be high. Finding, hiring, and training the best people for the job takes time and money. Call centers are often flat in structure offering little to zero upward mobility for agents. This results in low morale and absenteeism, neither of which serves your customers well. Solution: Without a path to greater success, it is difficult for agents to feel motivated to exceed goals or to improve. Providing this path incentivizes employees to stay, grow, and be a more effective voice for both your organization and your customers. Consider giving ownership to call center agents. Empower them to set their own goals and self-score their interactions with customers. It is common for call center monitoring teams to be overwhelmed by the abundance of data to collect, with so many calls and and an ever-increasing number of customer touchpoints. Monitoring gaps and delays cause training challenges. Solution: What is unknown cannot be measured and therefore can not be improved. A thorough and quality scoring system must be in place to monitor, measure, and then be able to manage all aspects of call center activity and customer touchpoints. 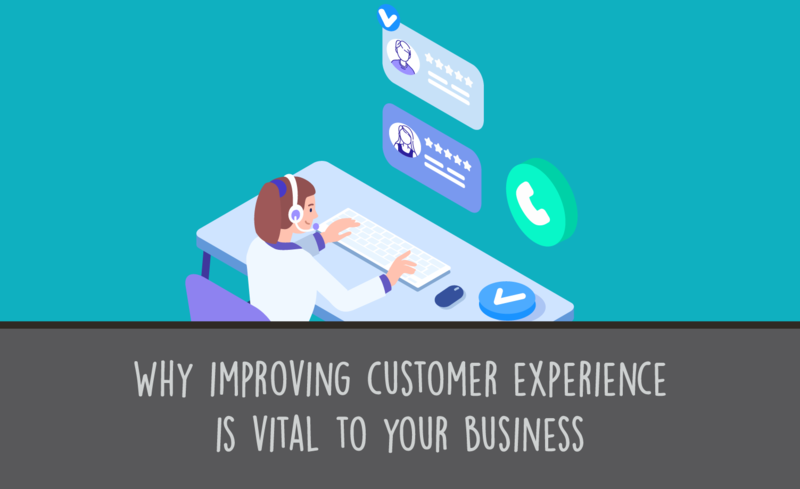 With fast-paced growth in digital marketing, online shopping, artificial intelligence, and chatbots, some call center QA teams are struggling to maintain their relevance. The truth is that as technology advances, there exists an even greater need for consumers to feel an emotional bond with a company. This level of deep connection is what will continue to set companies apart. McKinsey recently reported that 70% of the customer journey is dictated by how the customer feels they are being treated. 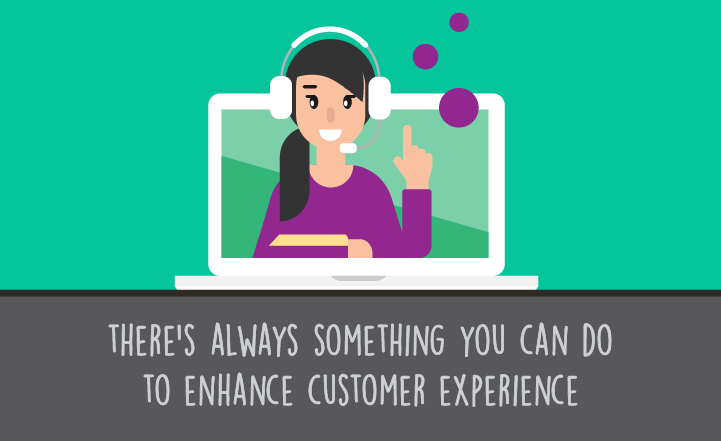 It is call center employees, often the first to speak to customers, who have the very unique opportunity to create an emotional connection with customers. Solution: Focus on enhancing call center agents’ emotional intelligence and watch results soar. The secret is out. Customers know when agents are reading off of scripts and they don’t appreciate it. Scripts are the easy way out. Creating an emotional connection is what’s necessary. Solution: If you have to read from a script, use these pro script tips, but we strongly suggest you get to a point where scripts are the exception, not the rule. 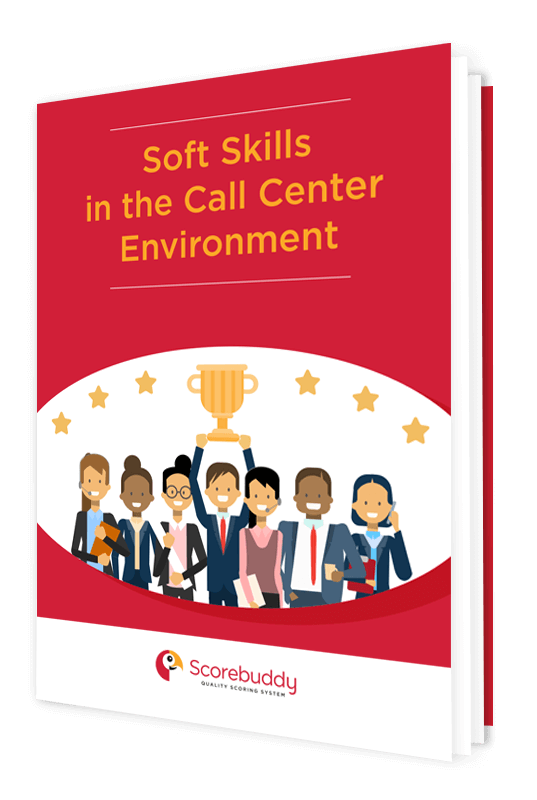 Developing agent soft skills (listening, tone, problem-solving approach) is what will truly move the needle on call center performance. Jumping right into a script that may seem like the right thing for a call center agent to do, especially when trying to quickly get to a resolution. But not everything can be answered in a script. Listening is the key to understanding, and something most agents fail to do well. 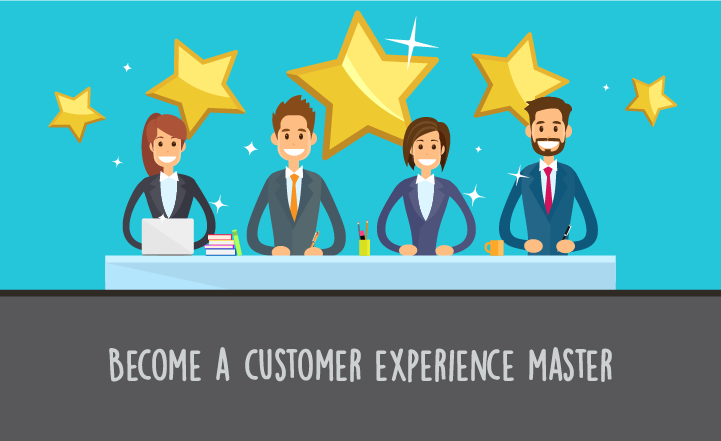 Solution: Hold specific trainings that develop listening skills, which are an essential part of a successful call center customer experience. Agents must build emotional connections with customers. And listening to, really hearing, customer needs is the first, perhaps most important, step in reaching this goal. Call center agents have only their voice to represent them in interactions with customers. The tone of voice used is the first impression customers have of agents and of the company they represent. If the agent is bored, rushed, or annoyed that will come across in their tone of voice. Solution: As with the development of listening skills, specific training is needed regarding agent tone of voice. Here again, getting off script will help. Agents sticking directly to reading off the scripts tend to speak with monotone inflections. Agents trained to connect by asking customers how they’re doing or by sharing something about themselves, are empowered to be more empathetic, natural, and positive in their tone of voice. The purpose of call center monitoring teams is to monitor, measure, and manage all of these moments between call center professionals and customers. Yes, there are many challenges in this process, but with thoughtful goal-setting and agent input, weights and values can be assigned so that call center QA is scored and quantified in a way that leads to growth and greater success. View these common call center QA team challenges as opportunities to get things right. Drop us a line if you’re interested in learning more about how scorecards can help improve the customer experience and enhance your organization.